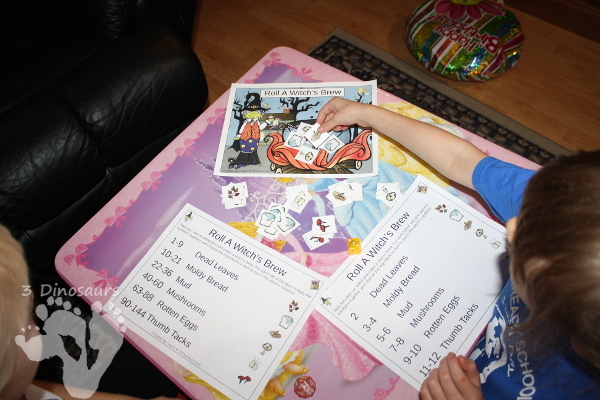 My girls just love to learn at Halloween. Plus they love when I change up the activities that we do. My girls love the rolling math activities that I have made. It gives them a change to something they might be normally not want to do. Plus my girls have been having fun with play dress up witches. Now they can do math and be witches as well. 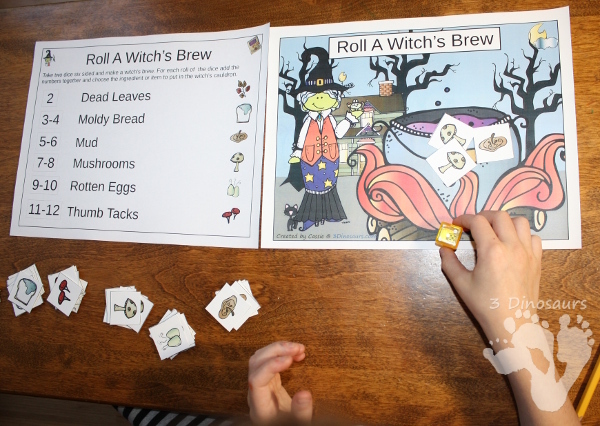 This Roll A Witch’s Brew is hands-on math game for kids. You can play with options that allow for counting, addition, and multiplication! Plus my girls and all do it at the same time. We have loved all the rolling games. 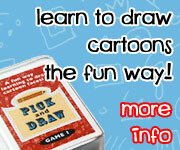 This is easy to play and get kids motivated for learning. This changes up how they work on their math facts and makes it different enough they enjoy playing it over and over. 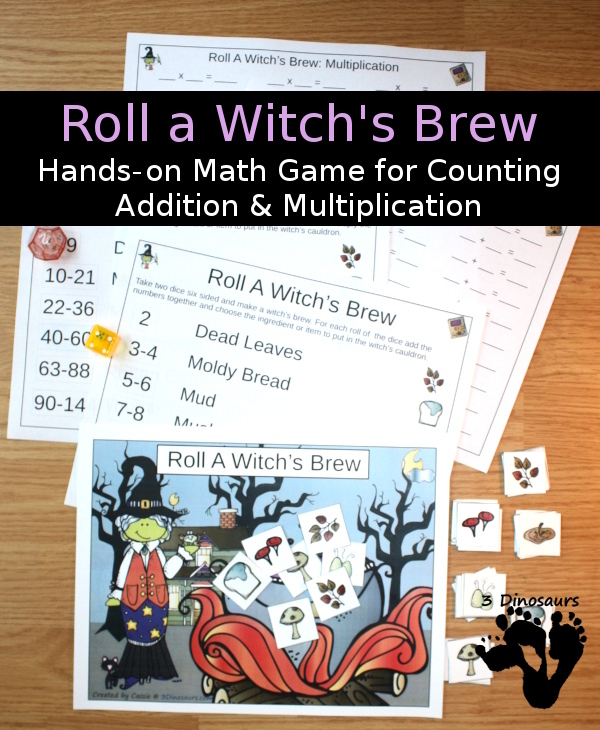 This Roll a Witch’s Brew has 3 levels: Counting, Addition, and multiplication. There are two different multiplication types: 6 sided dice and 12 sided dice. This many ages to use the same things. The numbers go from 1 to 36 for the 6-sided dice and from 1 to 144 for the 12 sided dice. This allows for just started multiplication and those that need to review all their numbers. 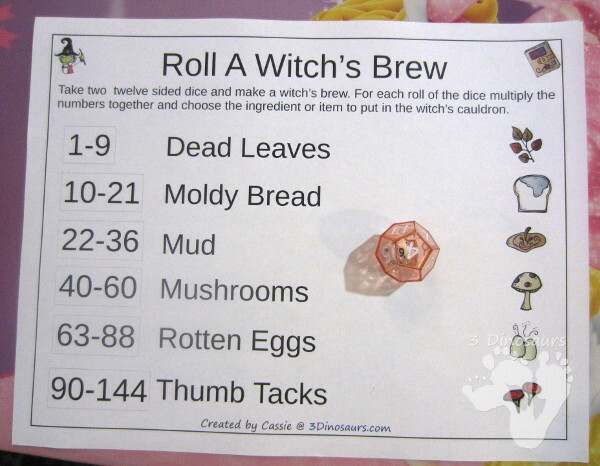 Plus there is a sheet to keep track of all your rolls. This gives you something to look at at the end. 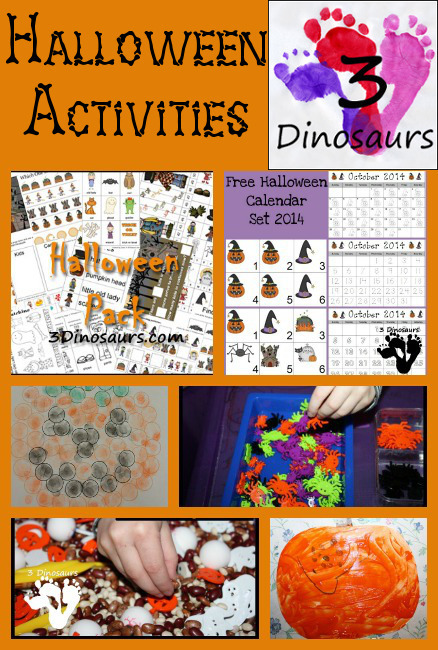 These really are loads of fun to do! My girls will all sit around a small table and play the game. They end have their level they are working on. Each gets to add to the brew and have a fun time. 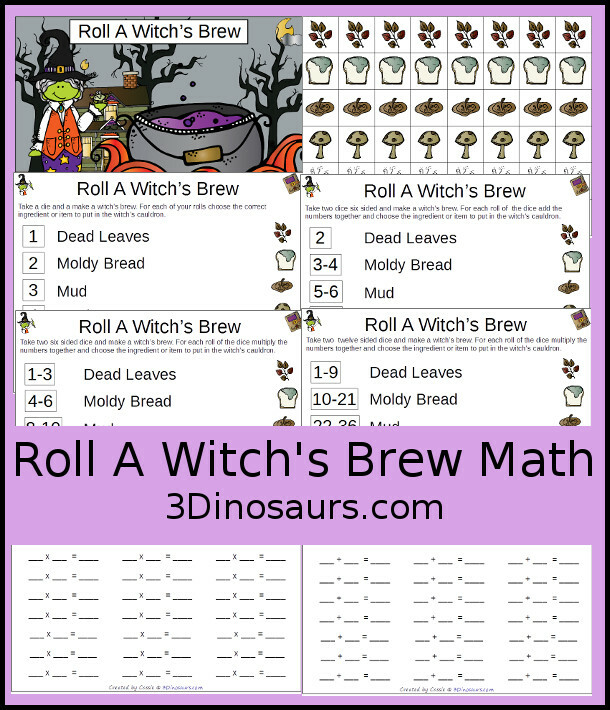 Click here to get your copy of the Roll A Witch’s Brew Printable. 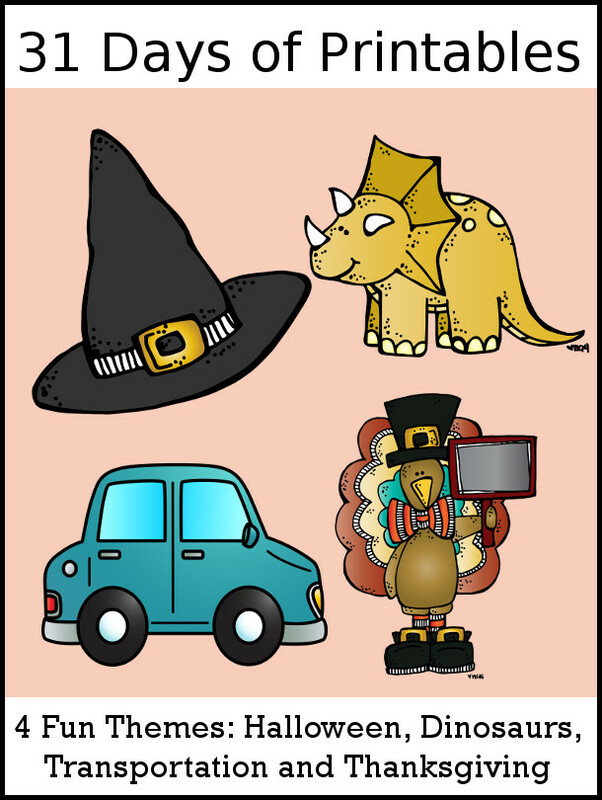 This entry was posted in holiday, math and tagged addition, counting, free, halloween, multiplication, printables, witch. Bookmark the permalink.